Hello friends, we are here going to talk about how to decorate living room in a way that reflex the passion of designing and decoration. 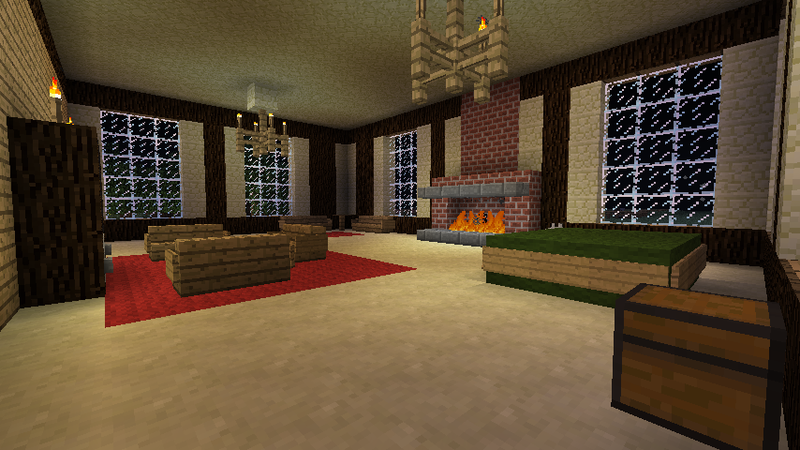 your family room is the area where your family and friends gather together. 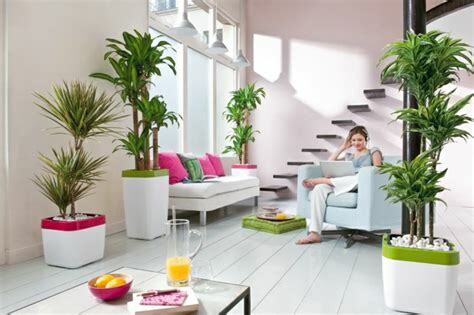 it is also the part of your home that will be visited by your guests and outsiders mostly, in conclusion we can say that the living room demonstrate your living style and standards to other. it also tells, how much organized you are in your life. Any one can predict your hygiene and clean consciousness just by seeing your living room. It is also true that we all have a dream of very stylish and modern home that almost look like perfect reflection of our personality. but sometime we become so much busy that we don’t give value to this dream. But it is important to make your very beautiful, happy and well organized. 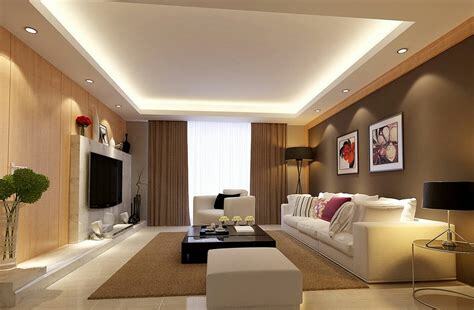 It is also seen in researches that those who have a beautiful family room have stronger family bonding because their family member spent enough time in living room altogether. 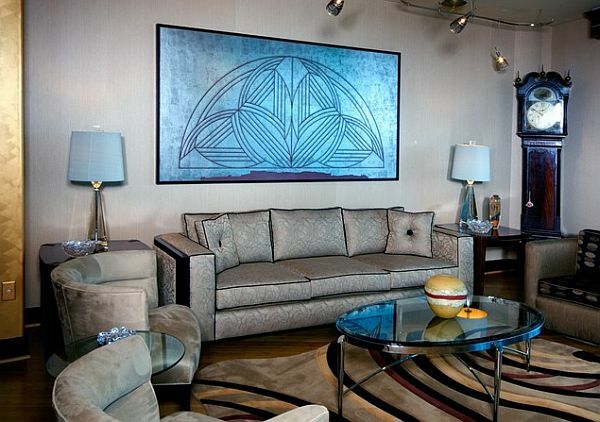 Now you know that it is very important to design and decorate your home specially your living room. 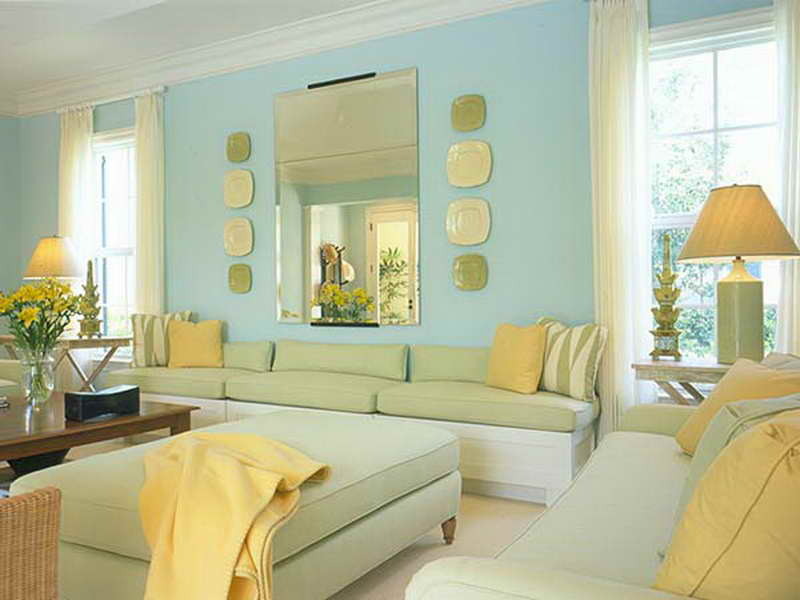 in this article we will tell you the top most ideas to decorate your dream drawing room. 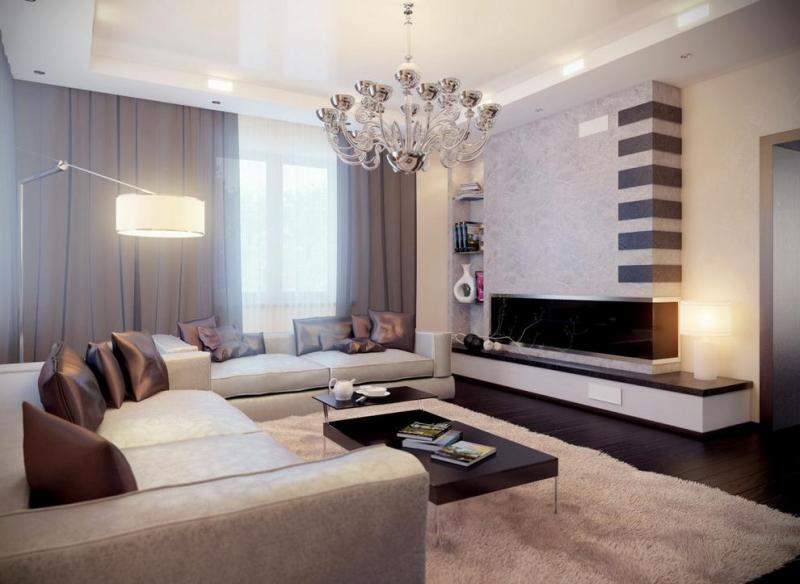 Following is the top interior decoration ideas and tips for your living room. 1. 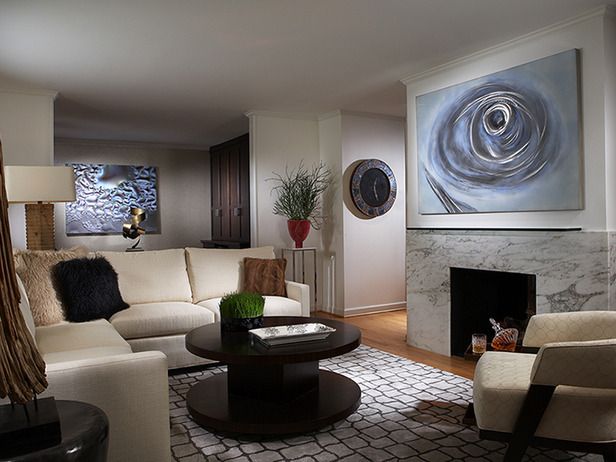 Create a focal point: When we talk about modern interior decoration of living room, it means we are trying to make it eye catching, the simple formula to make any place eye catching is to create a focal point. 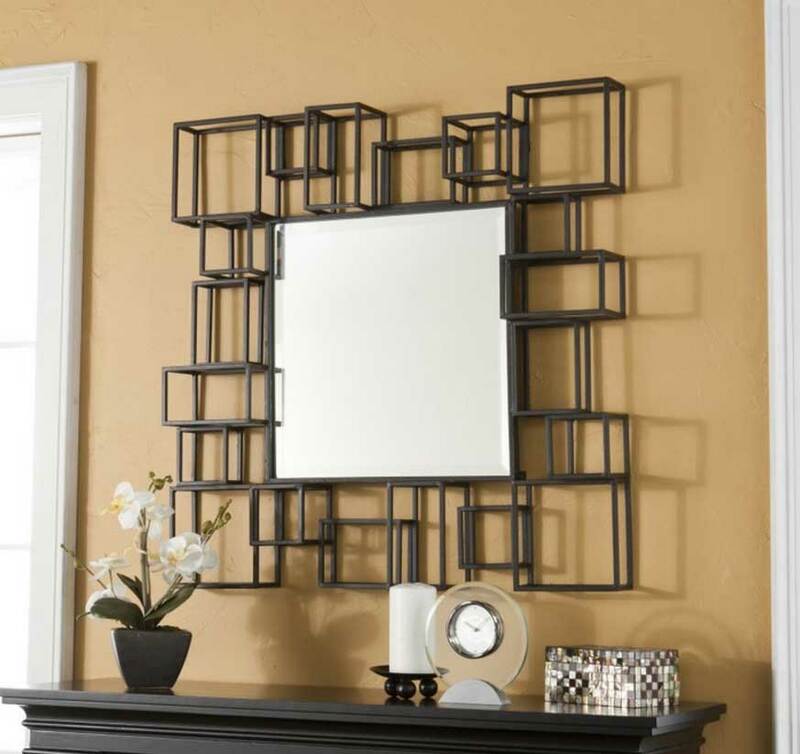 A focal point of your living room decor can be picture, set of mirrors on the wall, your fire place, Furniture or a TV. 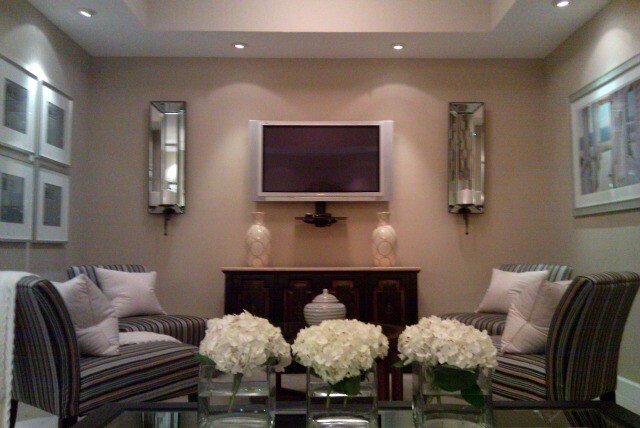 The common thing about your focal of living room is that it must be well place and well organized, i.e. 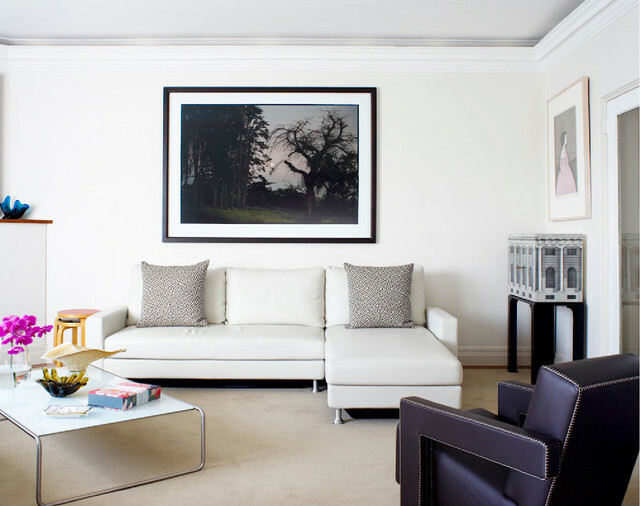 If your sofa is very beautiful and you want to make it your focal point then place it opposite of your door, if you are making your big screen TV the focal of your lounge then make sure it must be place opposite of your sofa, so that everyone can see it properly. 2. 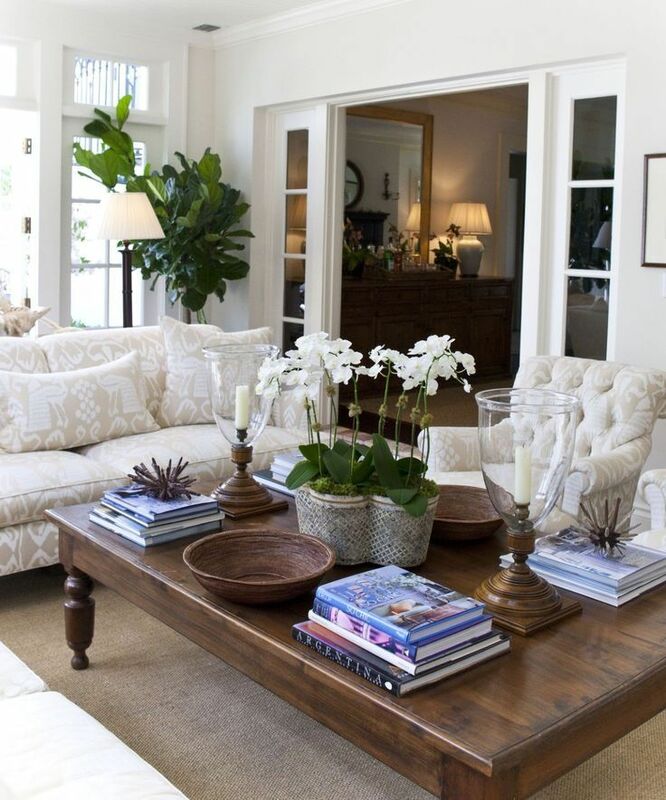 Living Room Furniture: Make sure that your living room furniture is very stylish, use clean and stylish covers on it because it will be easy wash your covers and make it clean and new till long period, the most important thing in a modern living room decoration is the placements of your furniture, don’t place your all furniture in one part of your family room. 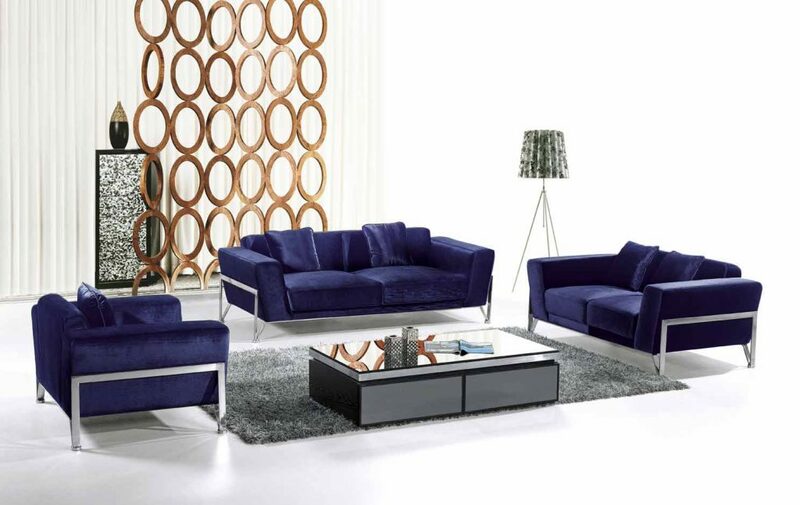 If you are grouping your furniture then place it in the middle of your lounge. It will also be good if you spread your furniture to all over places i.e. study corner, lounge, area with outdoor chair & furniture and etc. 3. 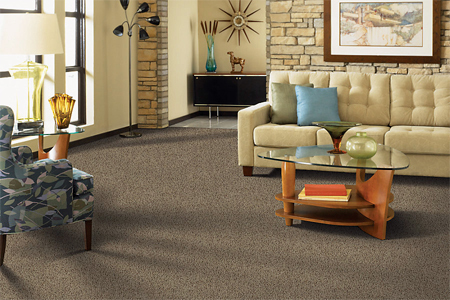 Living Room Carpet: A perfectly beautiful living rooms must have a well-placed & organized carpet. 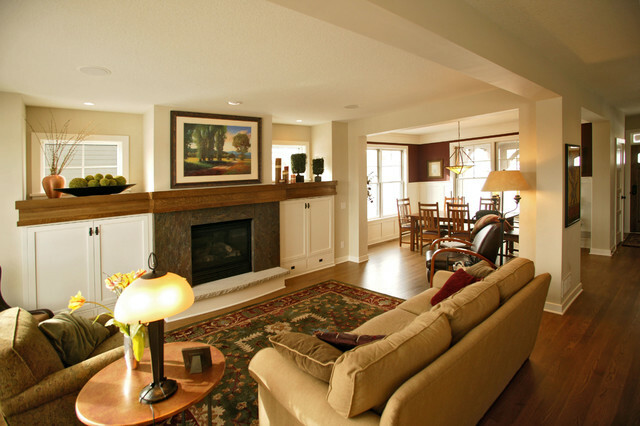 carpet increase the beauty and comfort level of a living room. 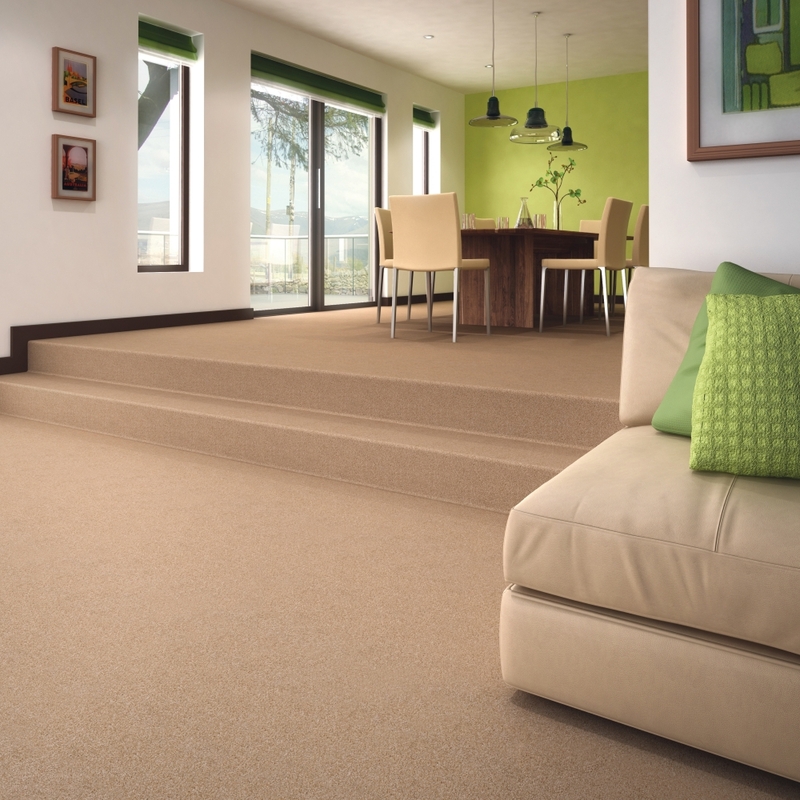 According to your plan of decoration and drawing room style, you can choose different type of carpet. You need to firstly decide that whether you need a bigger carpet or many smaller carpets for your family room, don’t afraid to experiment. 4. 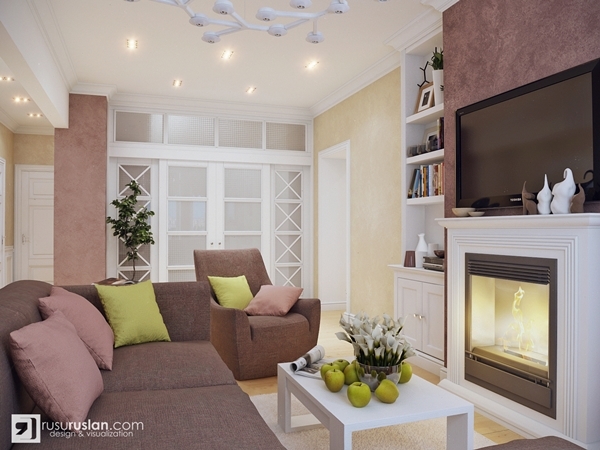 Use Decorating Crafts : When we think about re-decoration of living room then the first idea came in our mind is to change the furniture, curtains or paint of the living room. 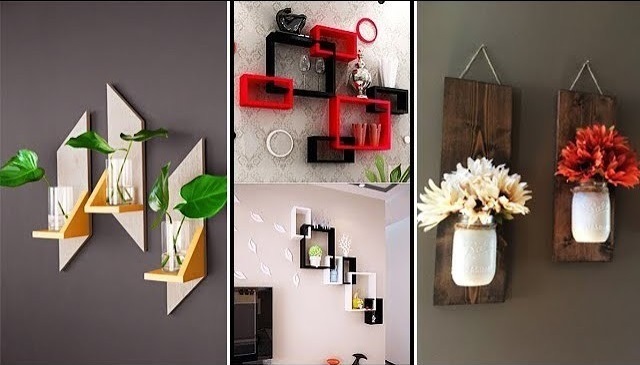 but one thing that can be change easily and able to make you feel freshness is to use different type of decorating crafts in your drawing room. 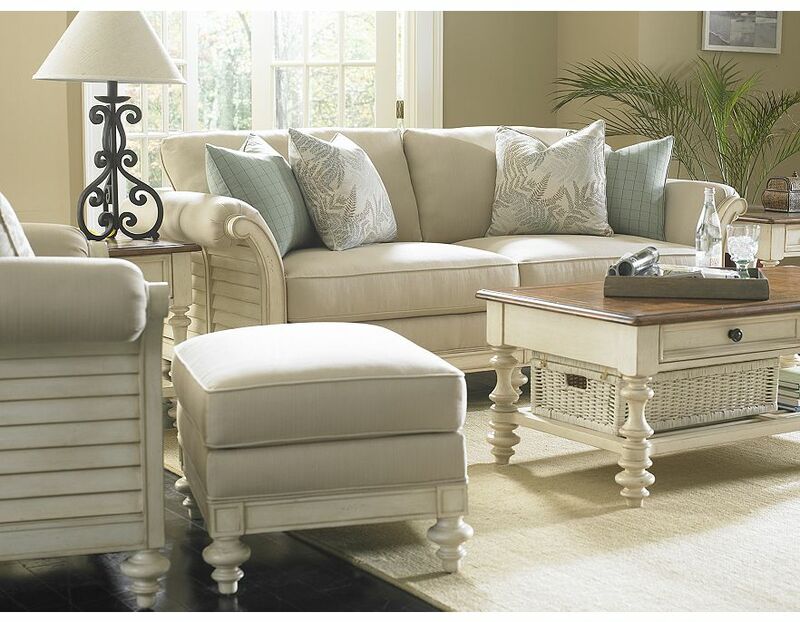 change your craft every month and give your lounge a fresh look. 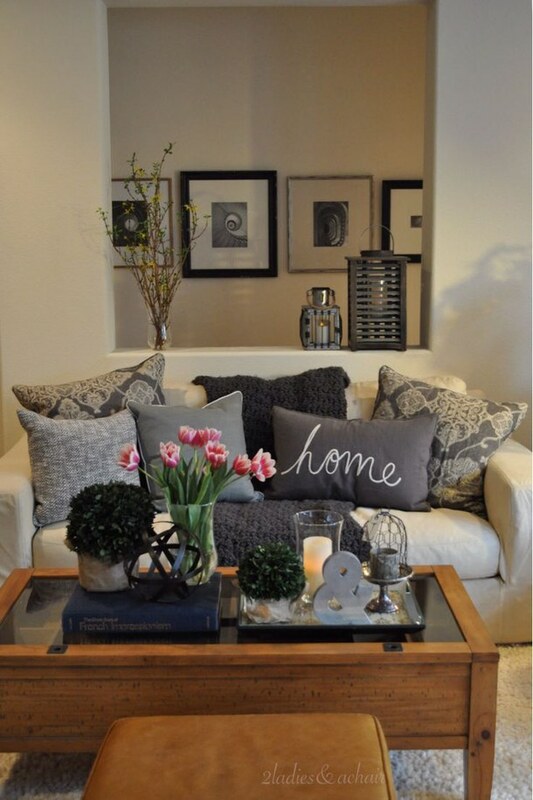 it is best small living room decor tips. 5. 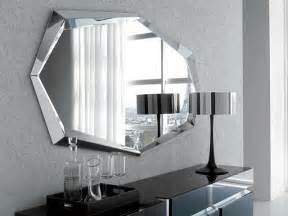 Use Designer Mirrors : It is also a good idea to decorate your living room with stylish mirror or you can use set of designer mirrors. 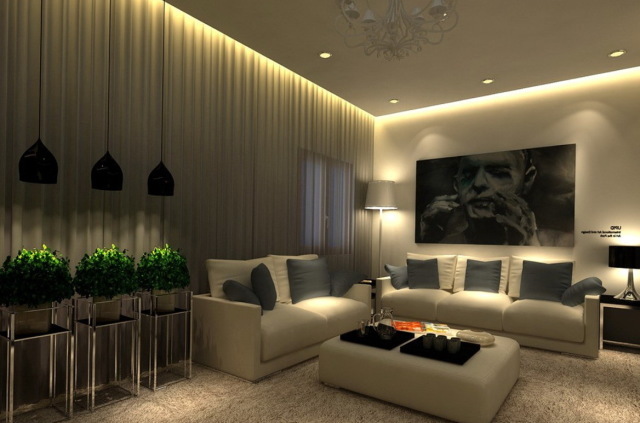 it will give a classy look to you living room decoration ideas. 6. 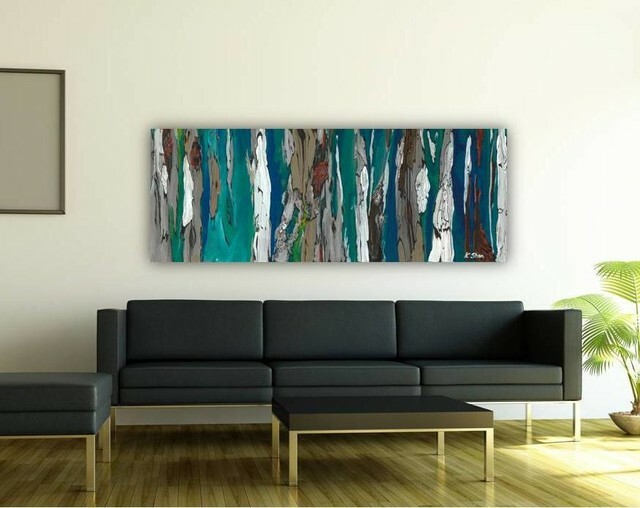 Use of Modern Art : If you are a fan of art then you can use modern arts on the walls of living room of you can use multiple small modern art paintings, But the placement of these arts is very important, you can use these paintings on the wall behind your main furniture. 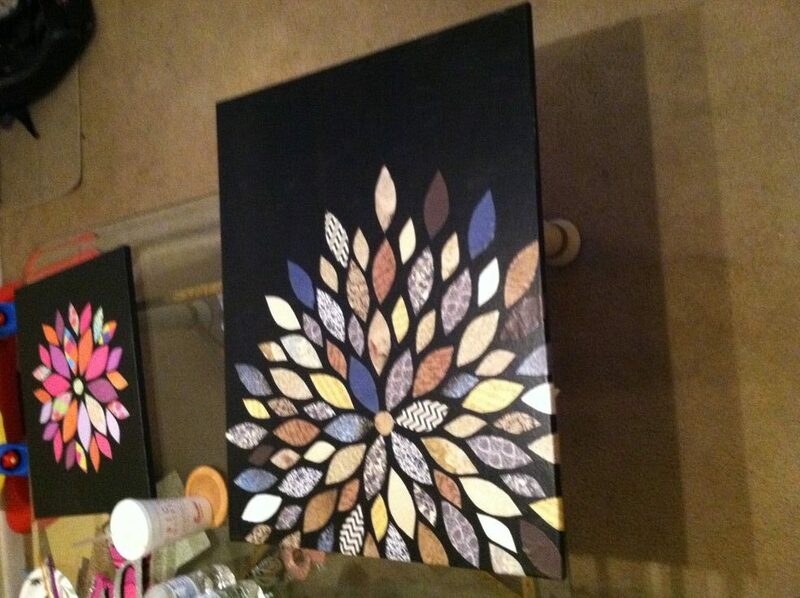 if you are using multiple smaller modern arts then try to give the arrangement a shape. 7. 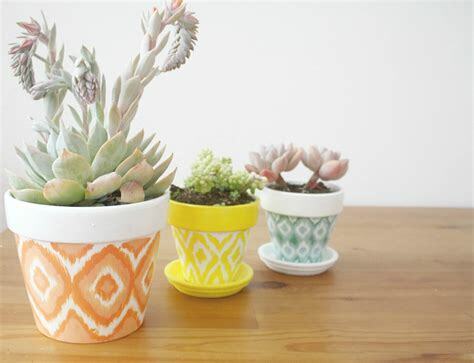 Use of flower pots: You can use different kind of flower pots in your living room, there is two things that should be taken care one is the color of flower and second is the color of pot. 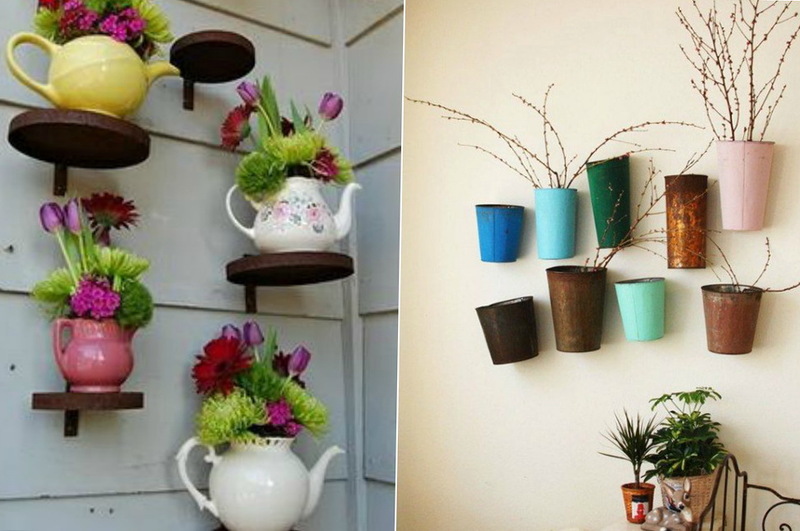 you can make a combination of light and dark between the colors of pot and flower. 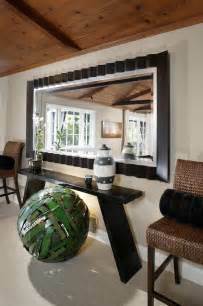 You should also take care that it must be look good with color theme of family room. 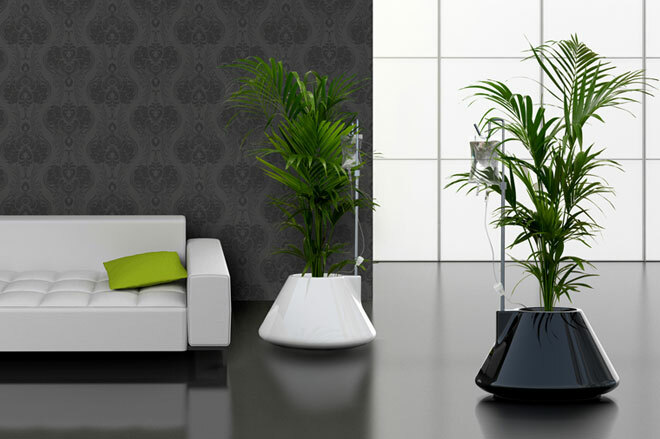 If you are health conscious then you can use indoor green plants because it provides oxygen for 12 hours. There is plant name Tulsi that provides 24 hour oxygen, it is also used as air purifier. 8. 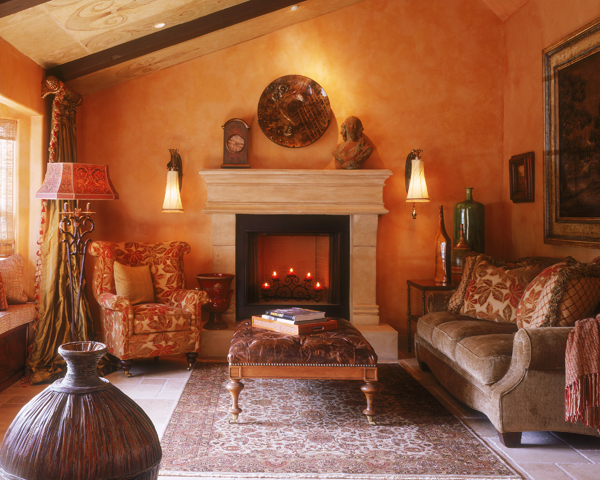 Color theme of your living room: It is the most important in the sitting room ideas. 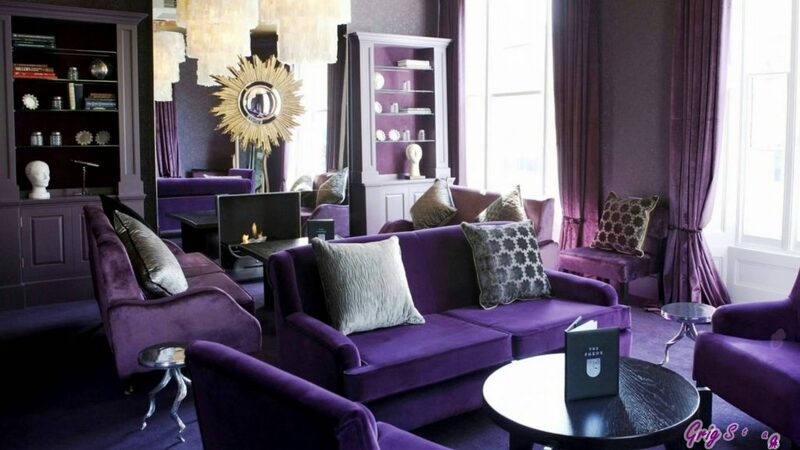 The color theme of the living room makes most of the contribution in the looks, so choose it very wisely. 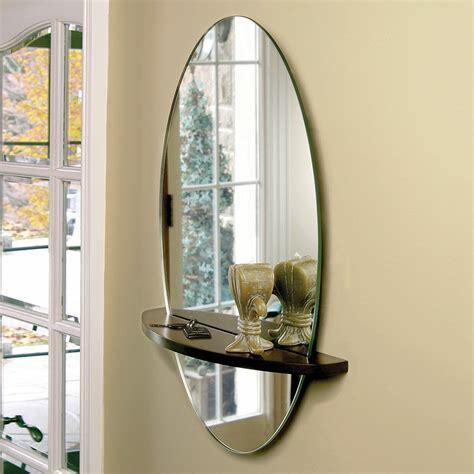 make your front wall dark and very stylish and decorate other walls with light color. 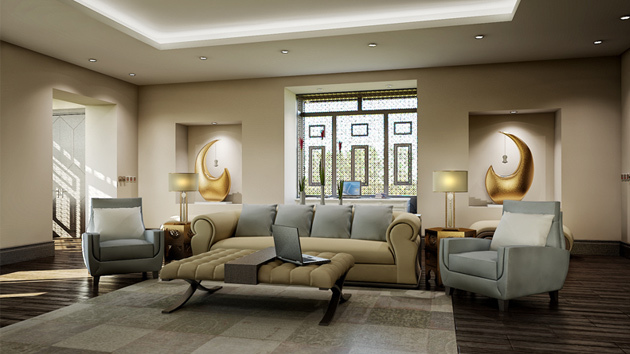 there are many designs that you can choose for your drawing room walls. 9. 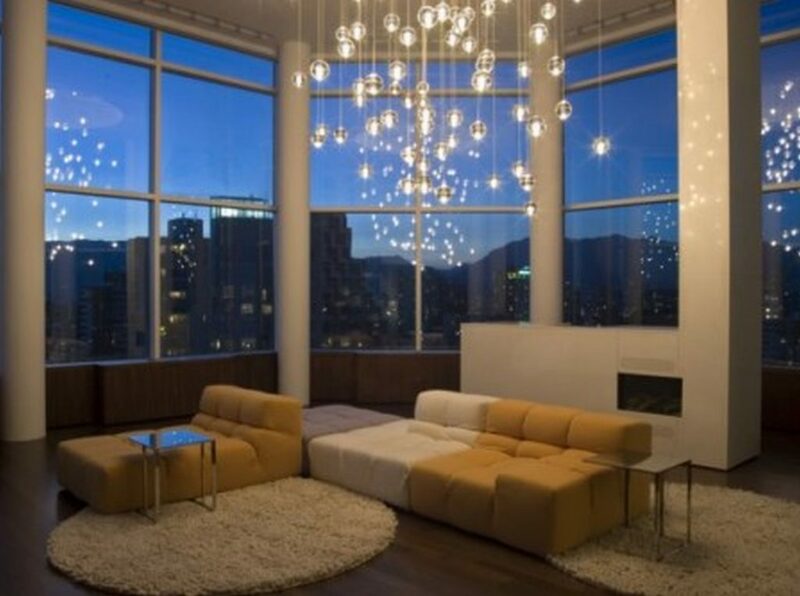 Perfect Lighting: If you are planning your dream contemporary living room then you will not get it without the arrangement of proper lighting in your drawing room. 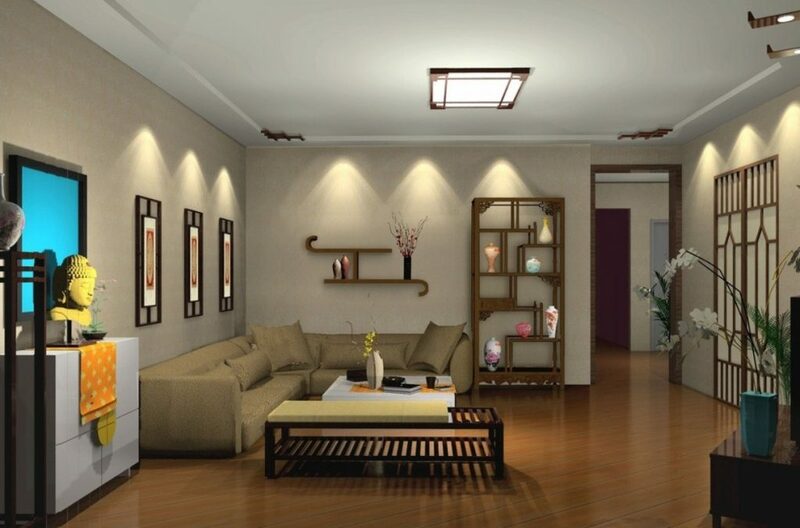 Use some modern switches and designing Light equipment for your front room. 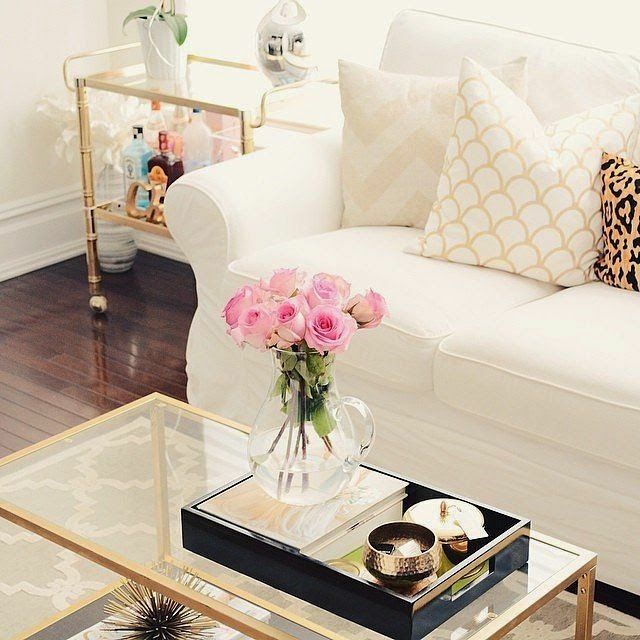 follow this latest living room decor tips and make your family room more perfect. 10. 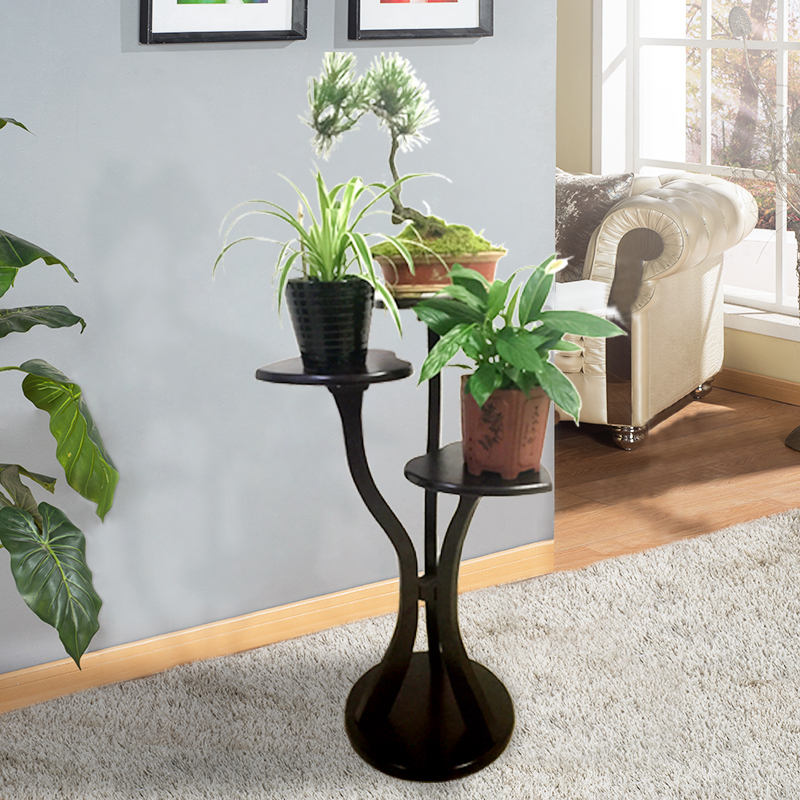 Decorate Living Room Table: Usually the placement of the sitting room table is the center of the room. everybody gathers around it so it must be perfectly organized, you can use some stylish bowl or set candle to decorate your lounge table. 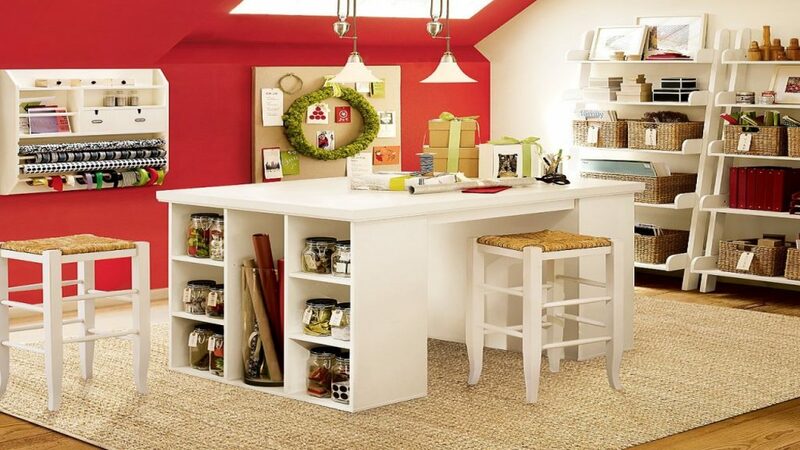 it is one of the best front room ideas. 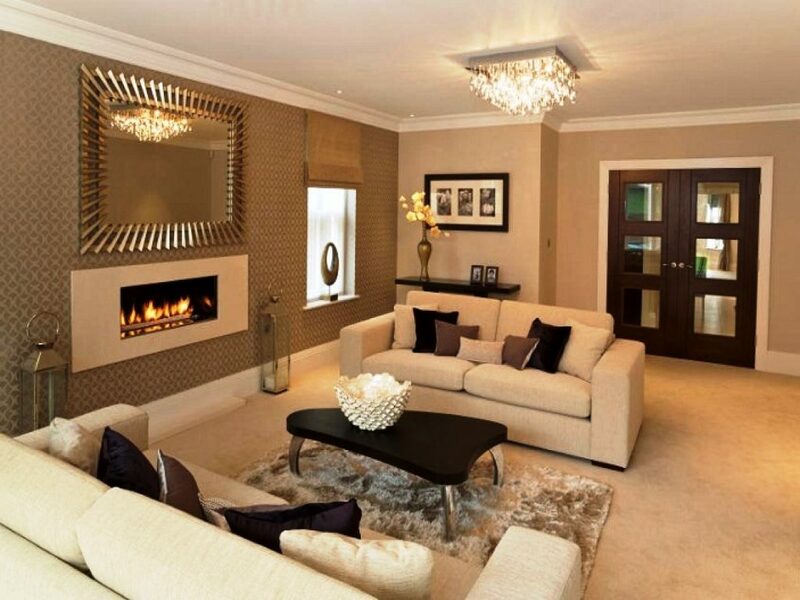 I hope, you have liked our contemporary living room ideas. if yes, then please share it with your friends on social networking websites. if you have any suggestion then please provide it in the comment section. 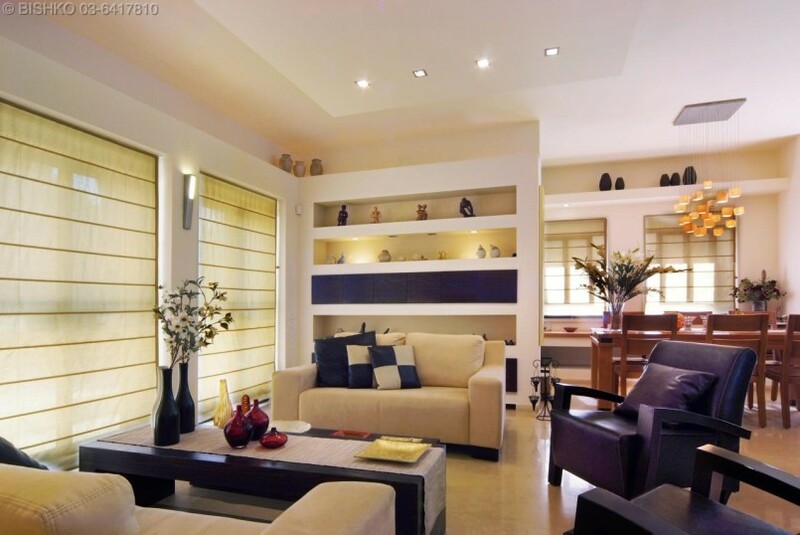 you can know more about interior designer here.